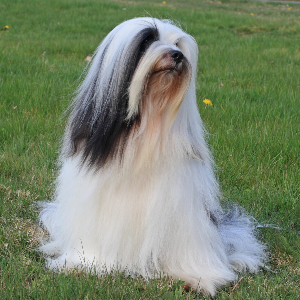 These beautiful dogs are not terriers at all. 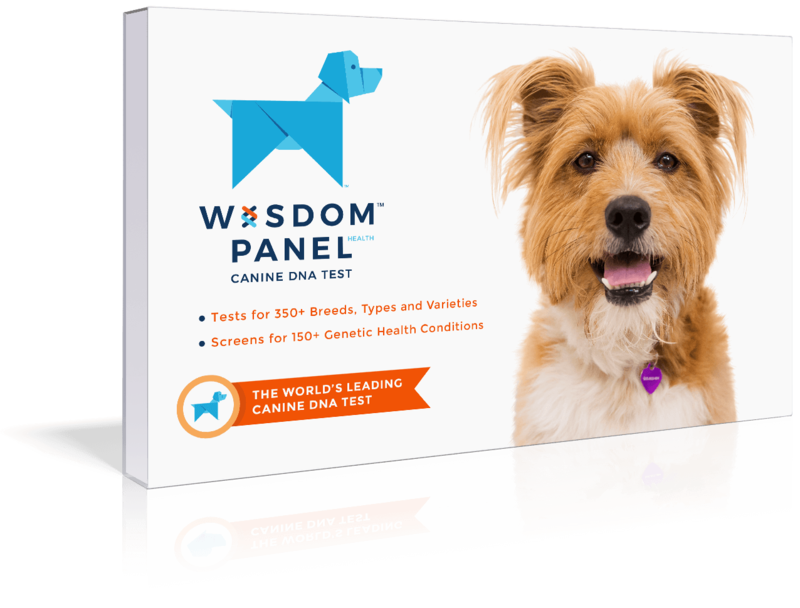 Intelligent, lively, and usually friendly dogs. 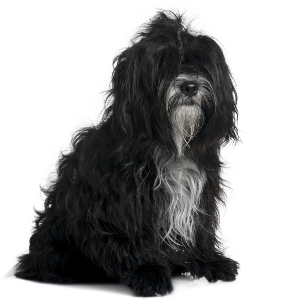 Tibetan Terriers enjoy dog sports such as agility and obedience. Although stubborn, they respond to reward-based obedience training using motivational tools such as treats and favorite toys. Good watchdogs who are cautious and reserved around strangers. 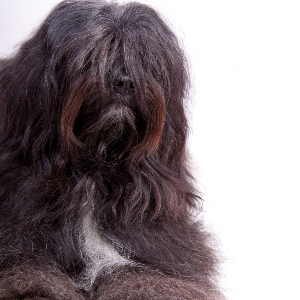 Despite their name, these beautiful dogs are not terriers at all. 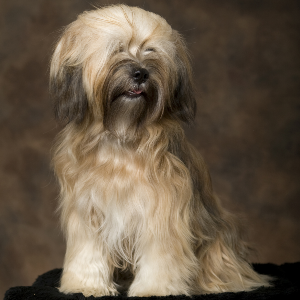 Rather, they were given that name by European travelers who came across this ancient breed in Tibet, and were reminded of terriers back home. 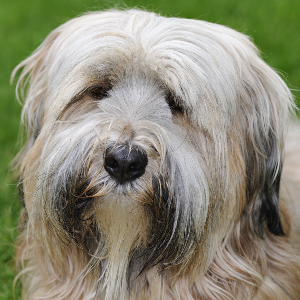 The Tibetan Terrier was once believed to be lucky and was used as a multi-purpose dog that could guard, hunt and keep its owner company. They were also hidden and obscure for many centuries, which stopped extensive breeding or trading. In 1920, an Indian physician called Dr. Grieg reportedly received one after treating a sick woman in Tibet. 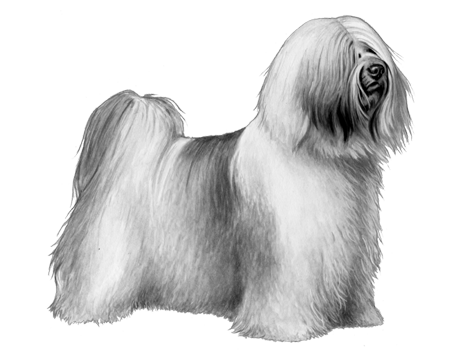 He imported a few back to England and established a kennel there in 1924. It’s probably thanks to him that the secret is finally out – and these amiable and sensitive dogs are found all over the world today.